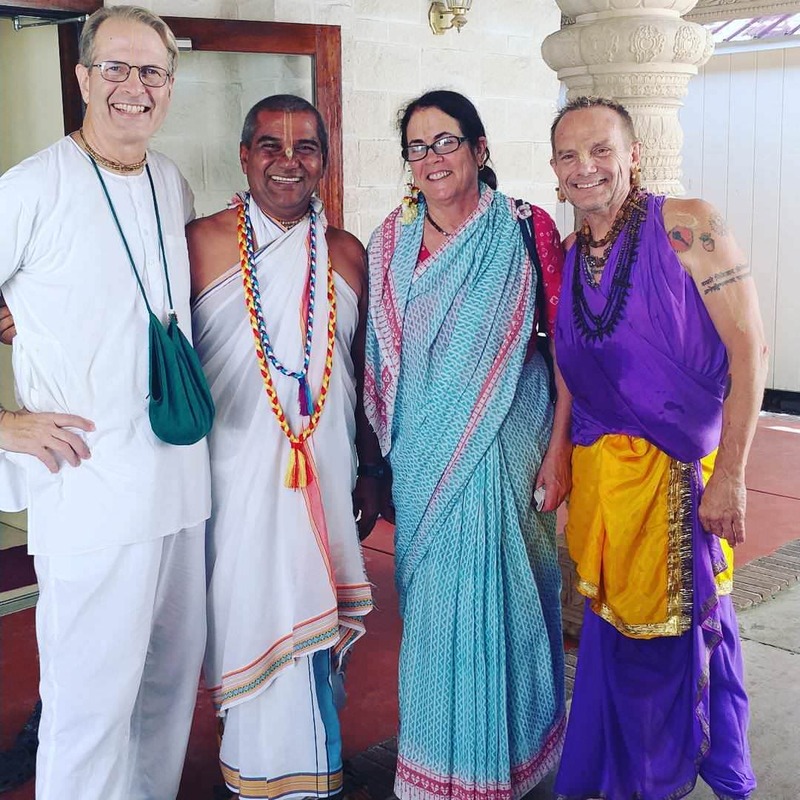 Deena Bandhu Das: Please join us in prayer for my Godbrother, Mahabuddhi dasa, who had a terrible car accident in Alachua and has a fractured skull. Unconscious in ICU in Sands Hospital and doctors say good chance no surgery will be needed. Bhaktivedanta Manor School: Interested in being part of a school where values come first?